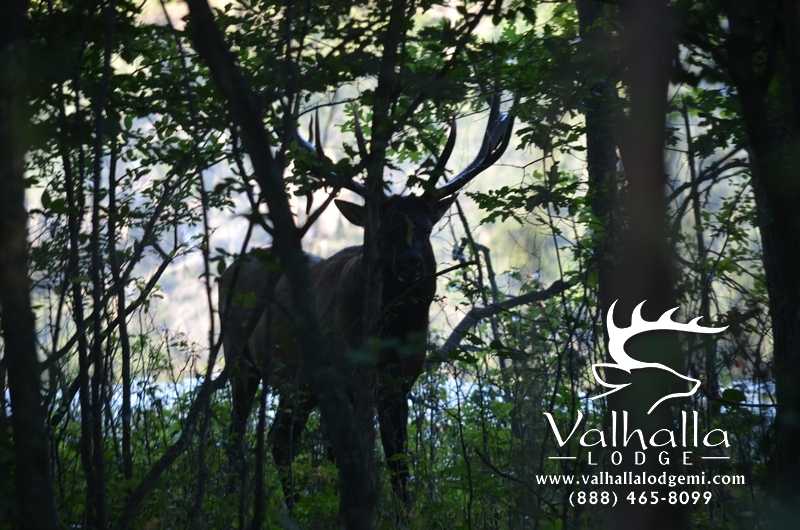 Your hunting and fishing experiences at Valhalla Lodge are what lifelong memories are made of. 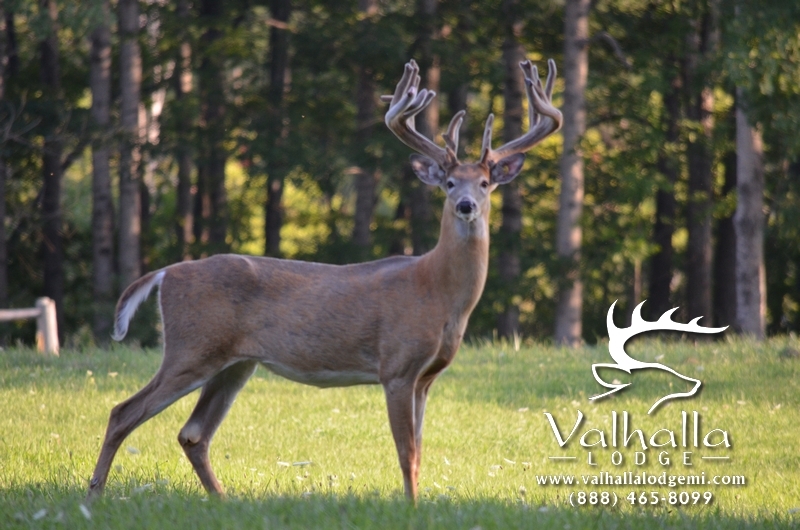 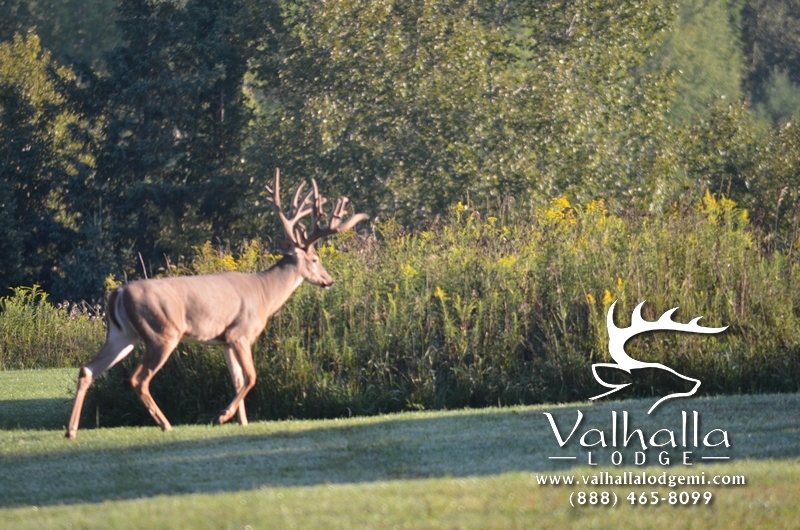 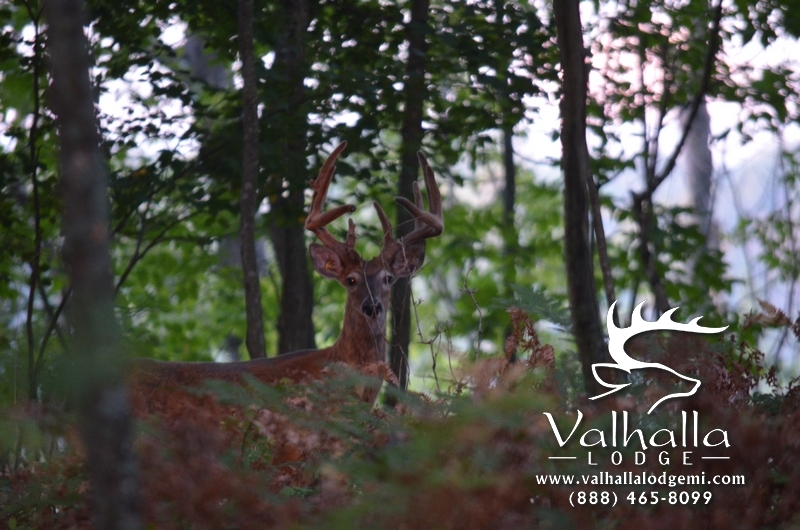 Valhalla Lodge welcomes guests to experience the exclusive hunting and fishing privileges that otherwise only its members enjoy These exclusive opportunities are made available to aspiring members, hunting connoisseurs and adventure enthusiasts for a special fee. 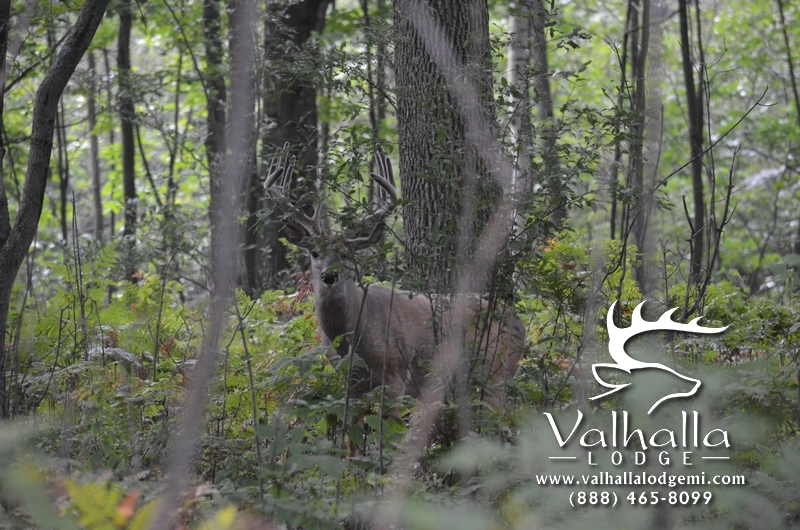 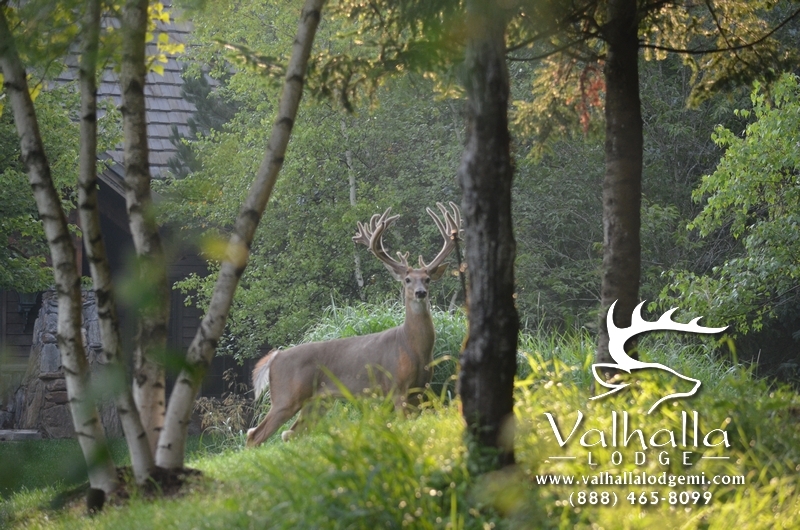 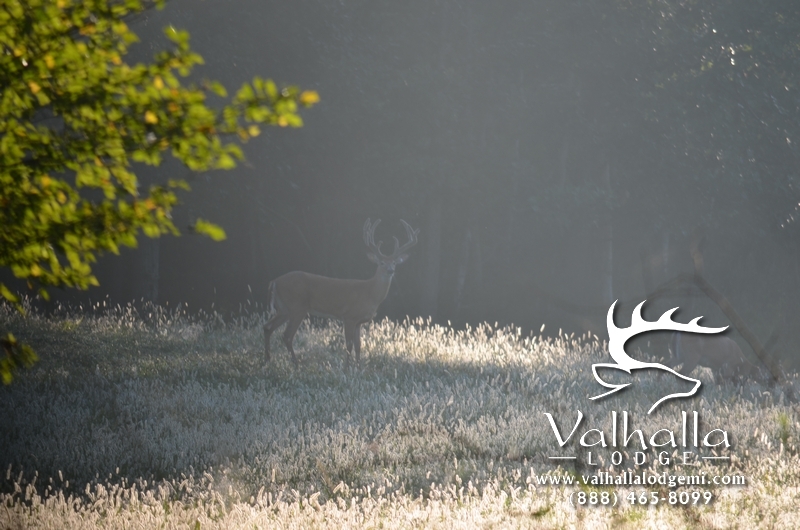 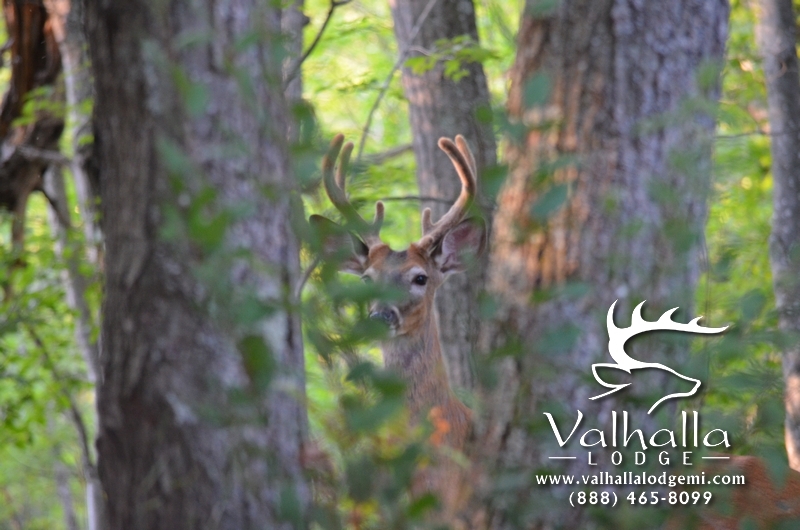 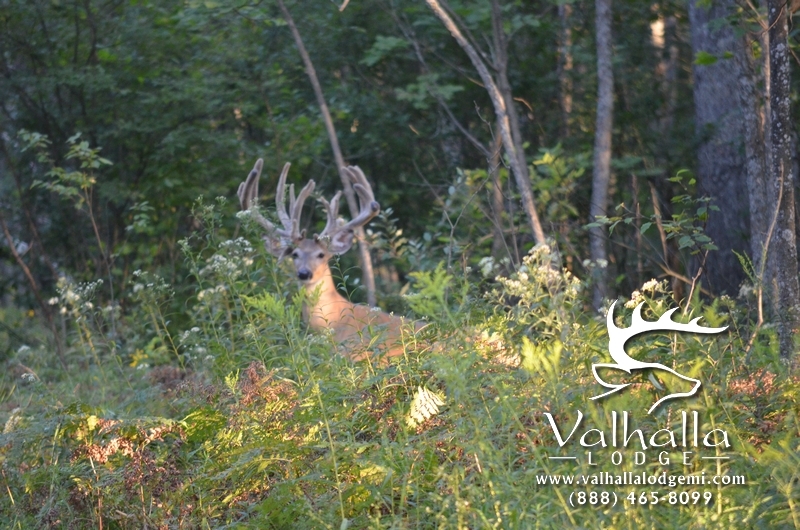 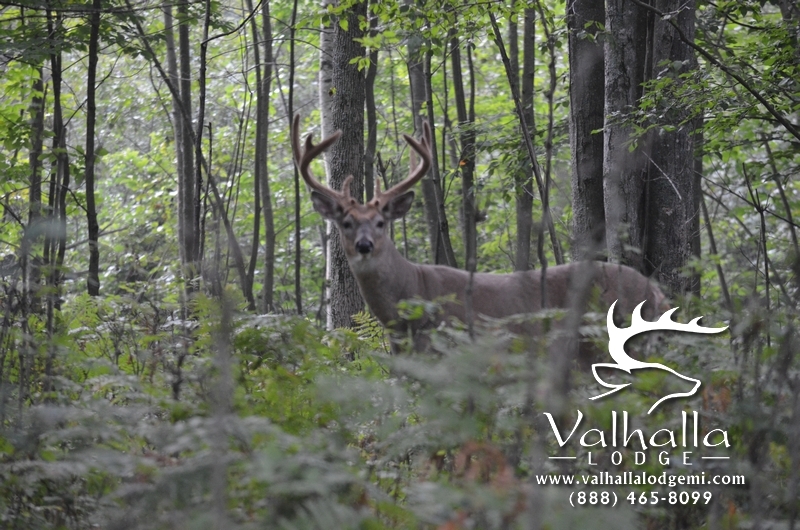 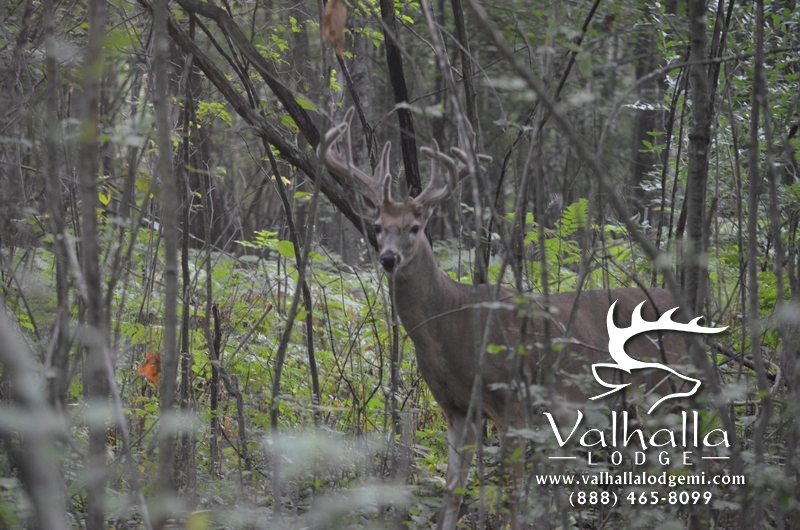 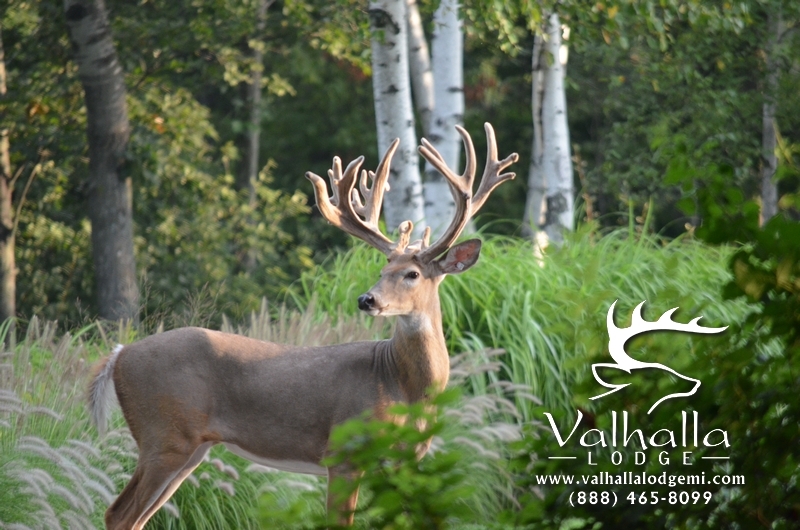 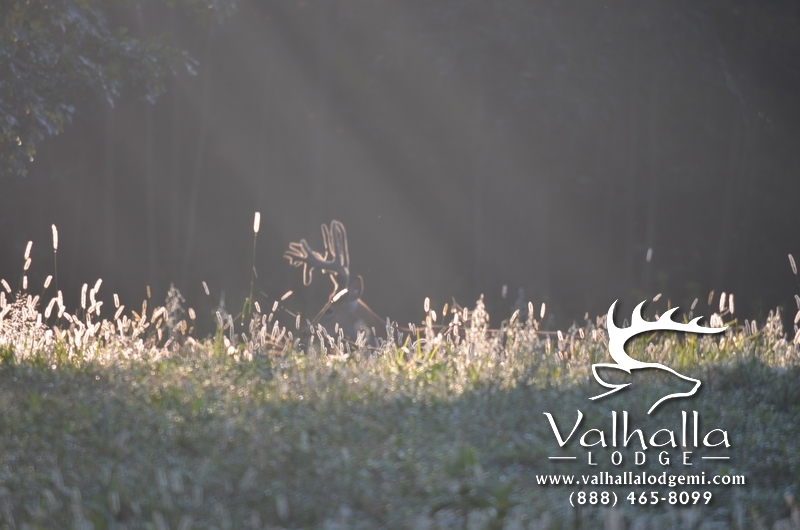 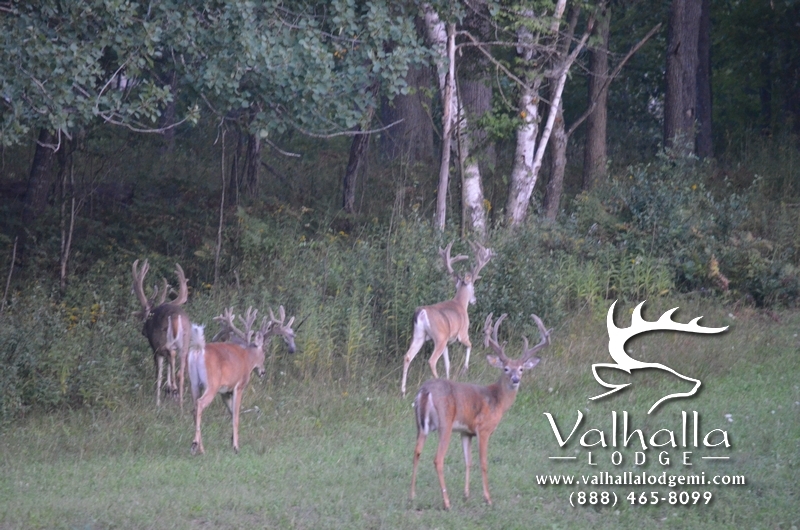 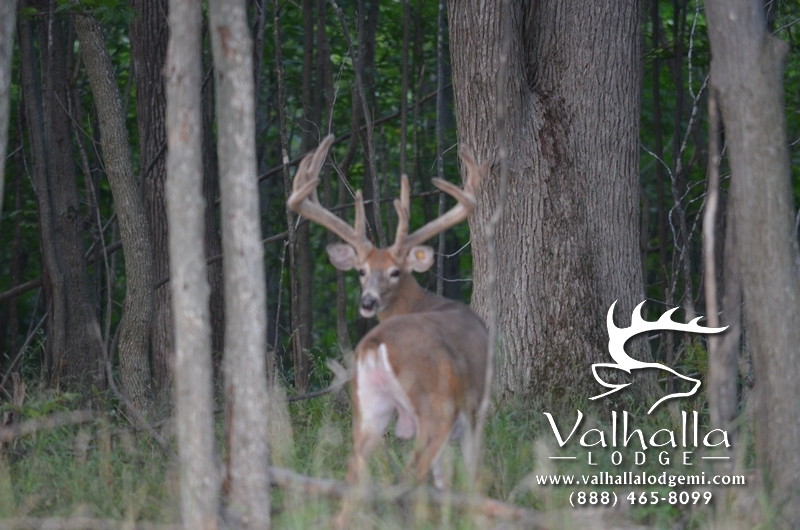 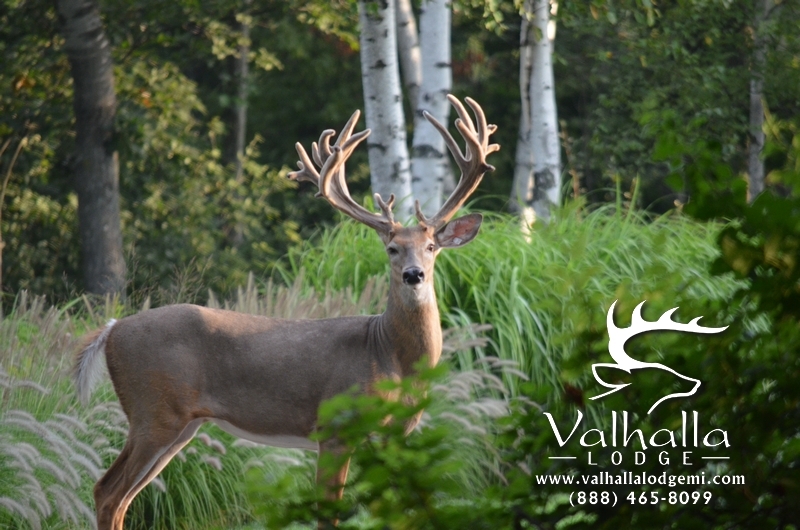 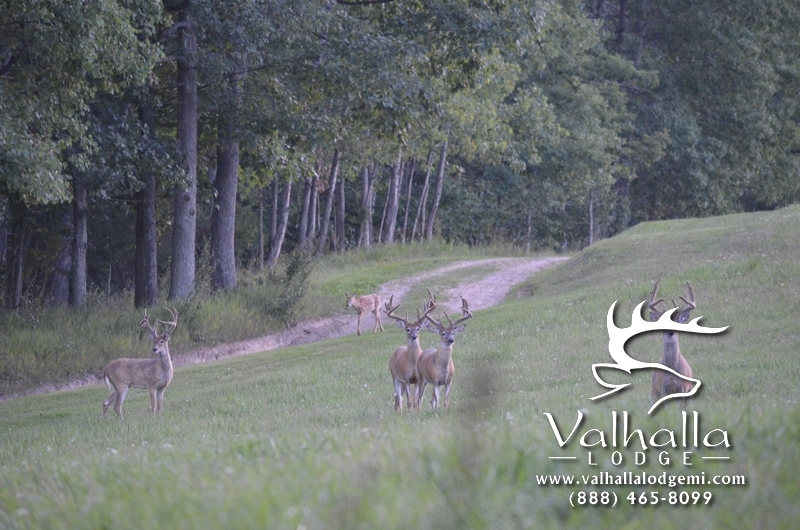 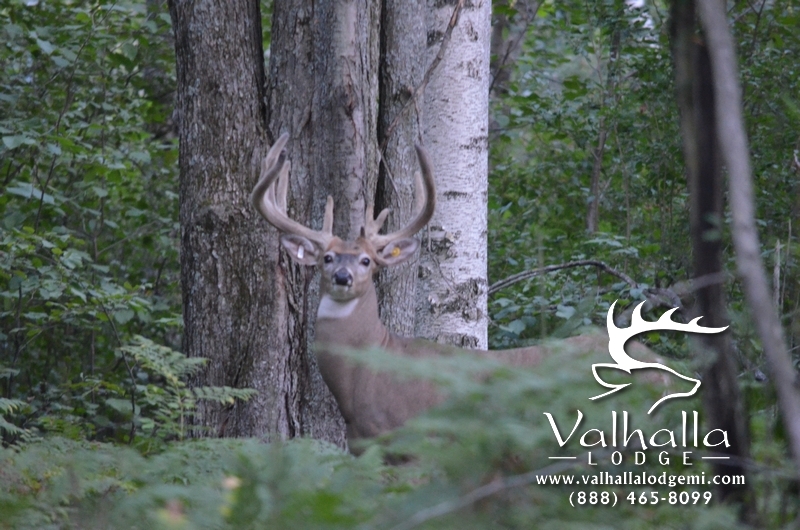 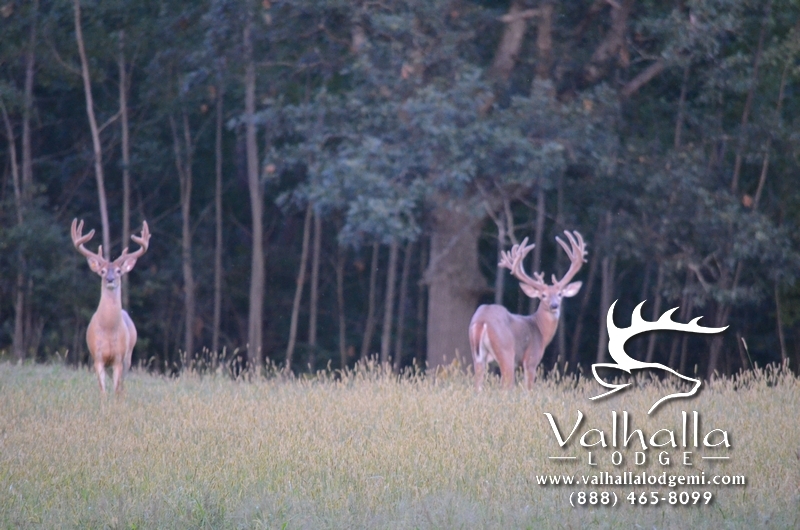 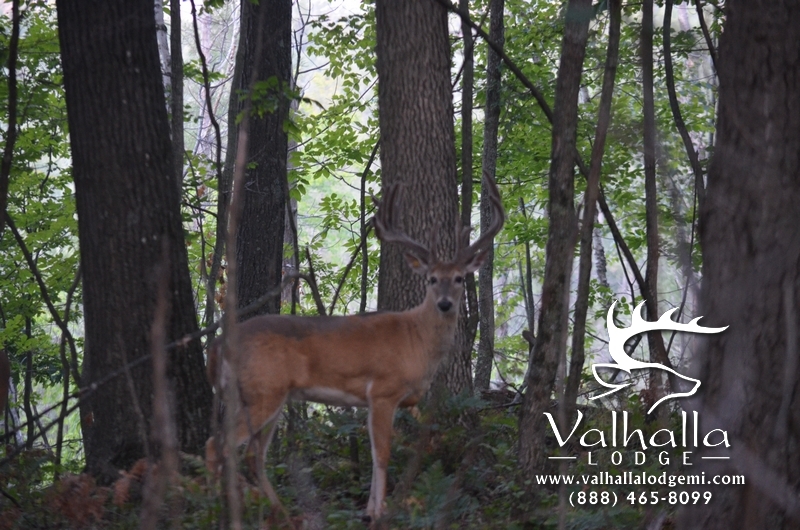 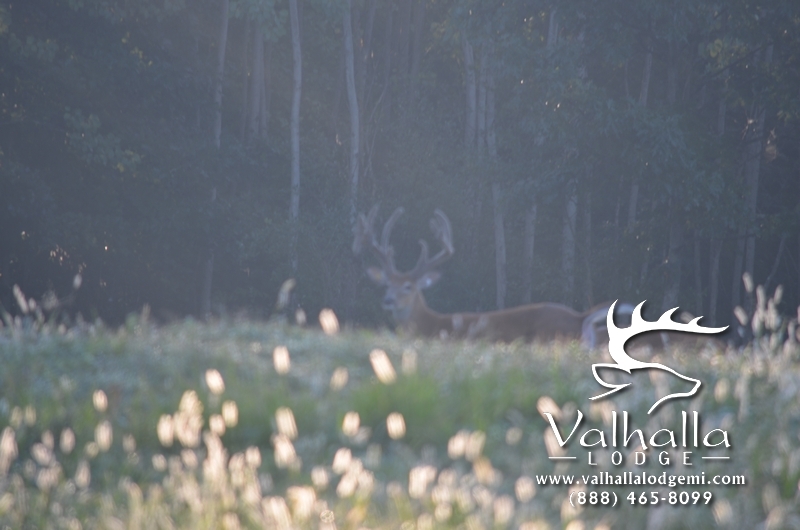 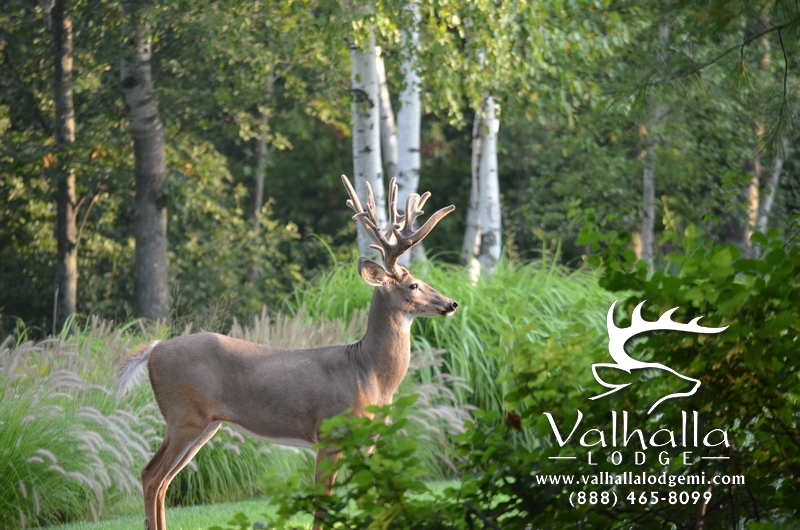 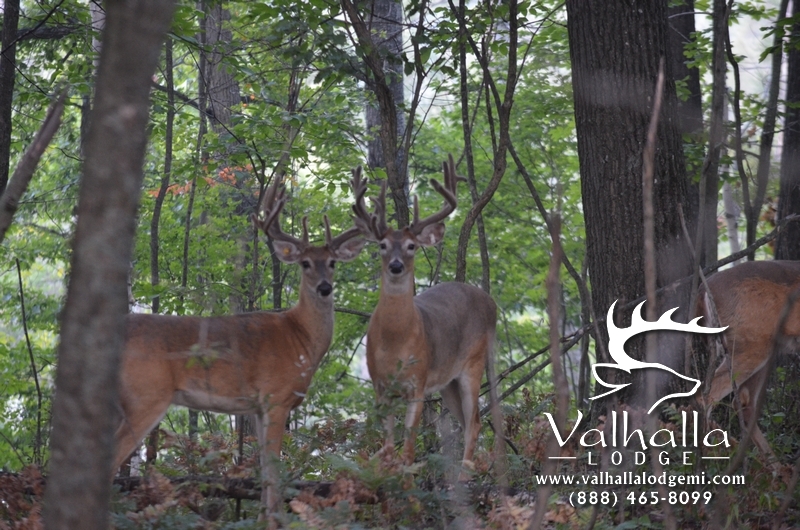 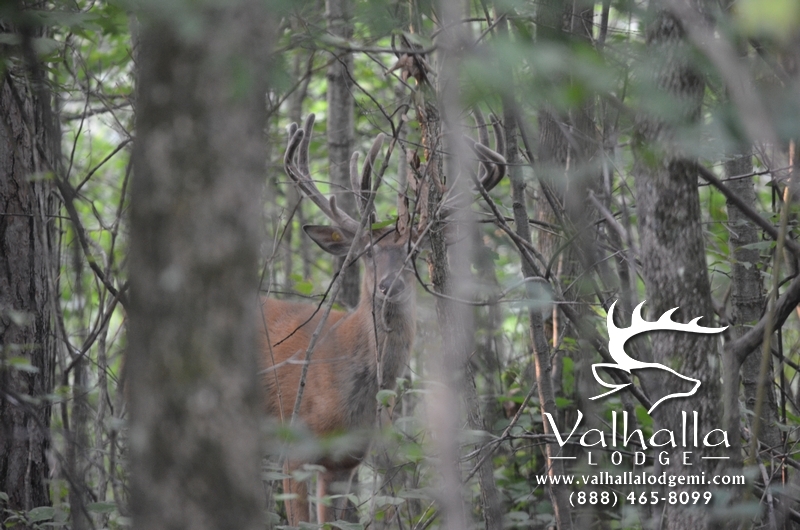 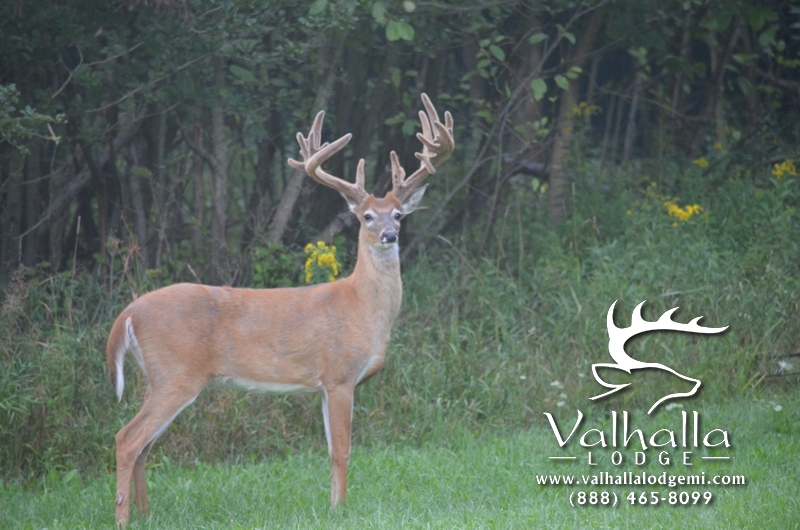 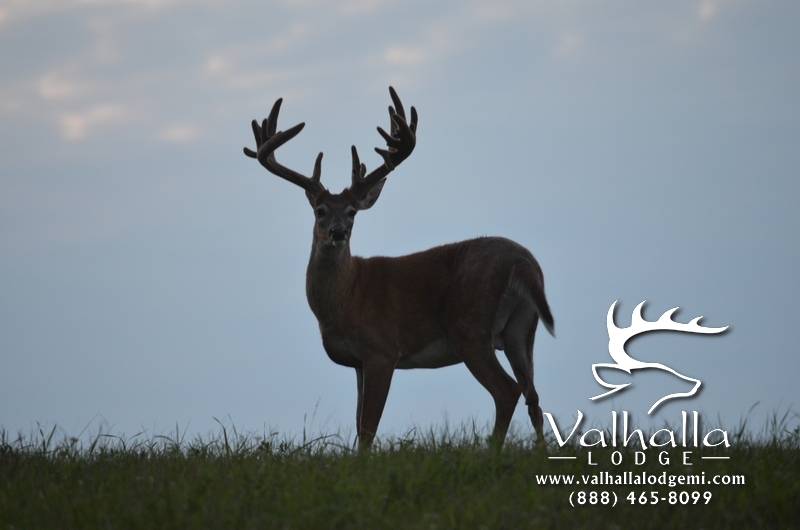 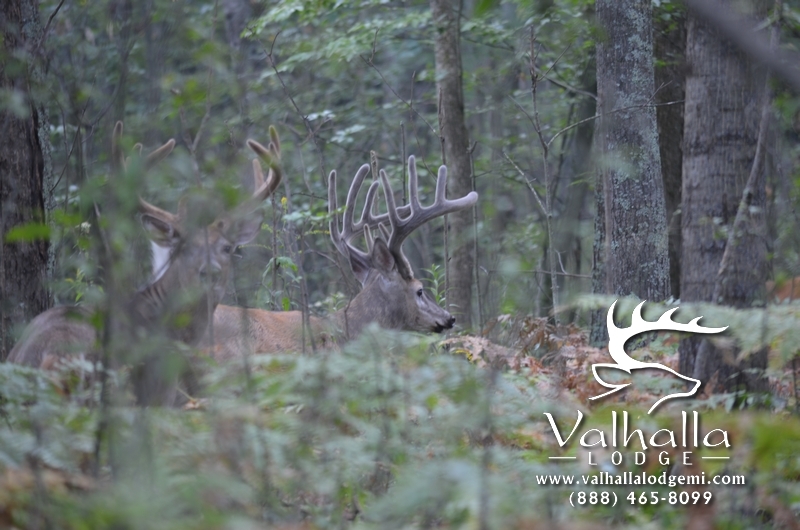 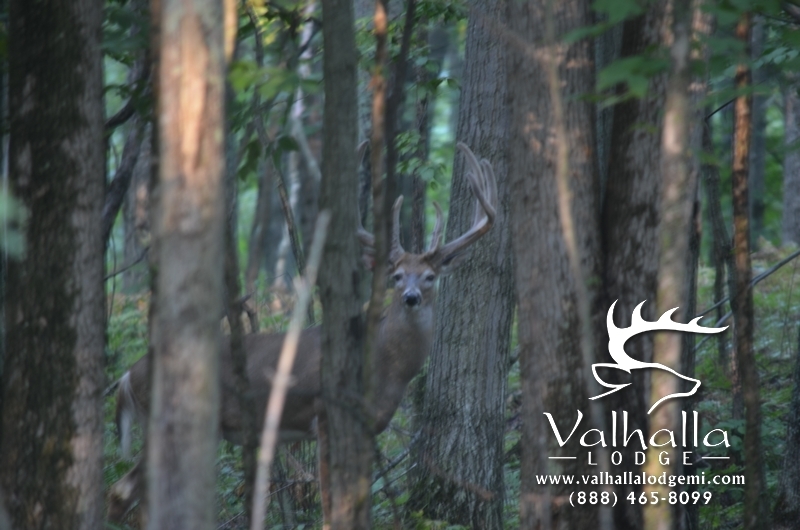 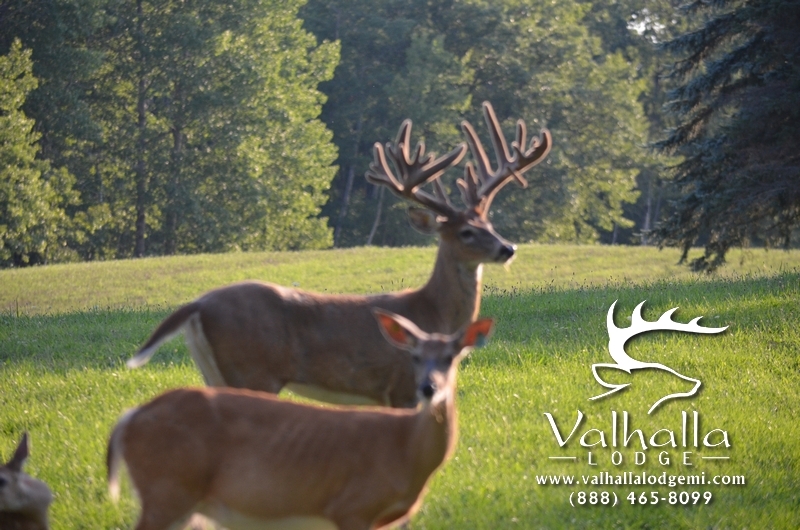 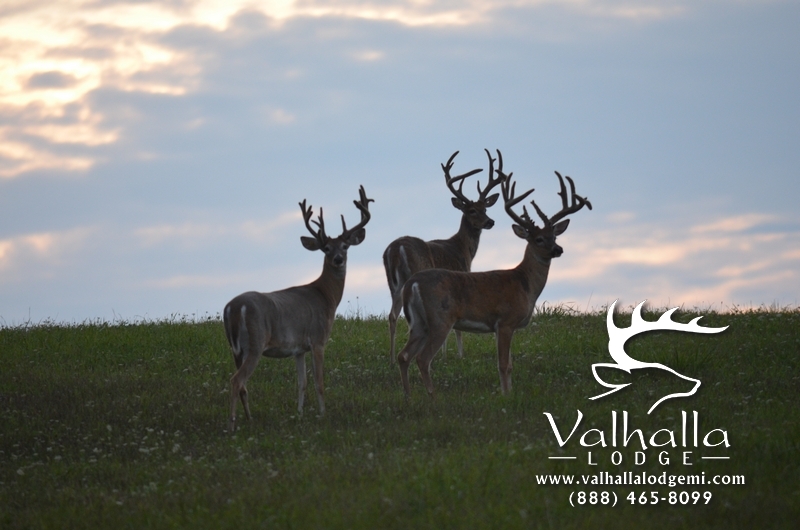 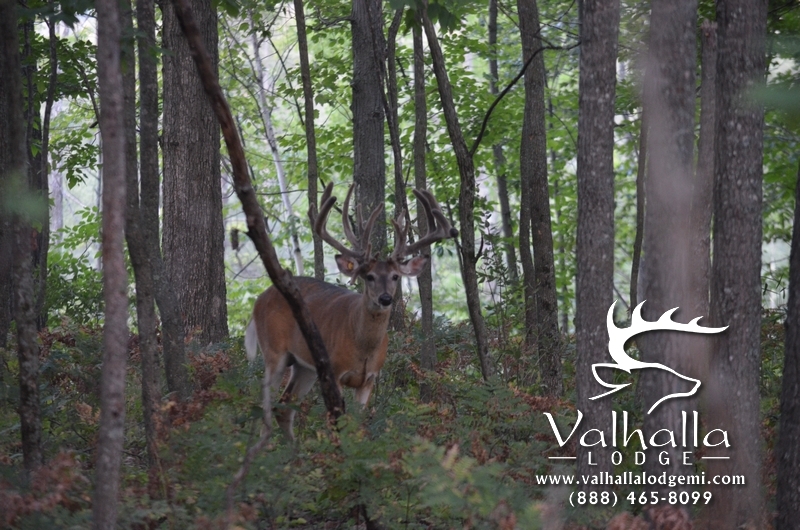 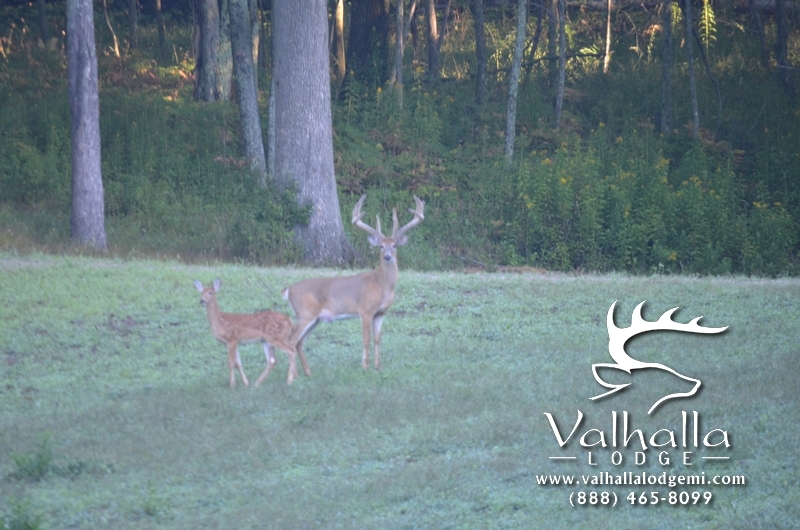 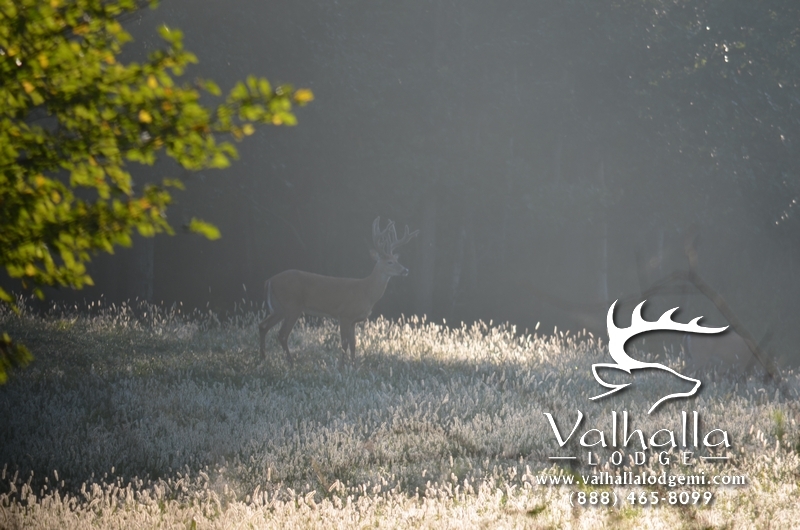 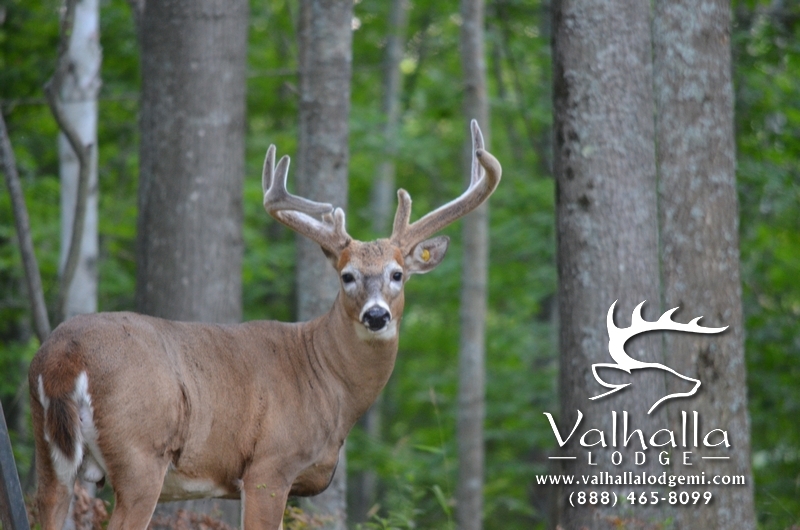 The Pay-to-Hunt opportunity gives non-members access to the exclusive lodging and hunting facilities of Valhalla Lodge. 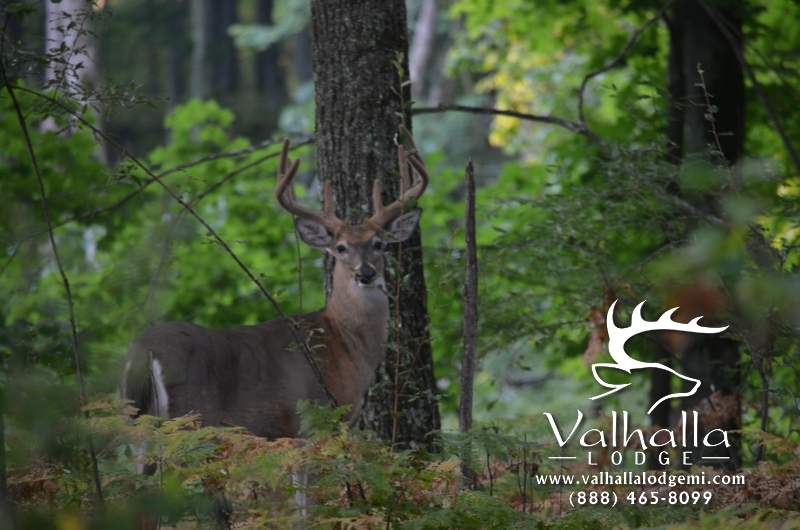 Experience a 3 1/2 day, all-inclusive guided hunting expedition in the 800-acre forestland surrounding the Lodge. 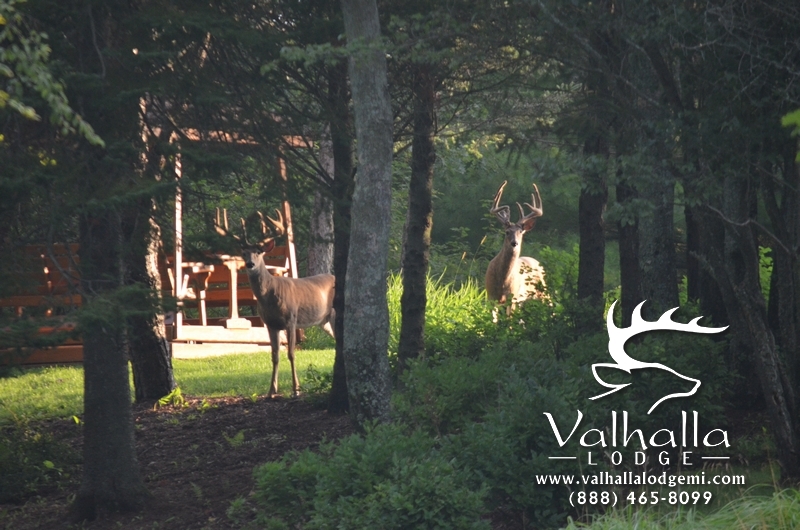 During your stay, you can enjoy the luxurious lodging amenities as well as food and beverages prepared by a dedicated personal chef not to mention numerous other outdoor activities.